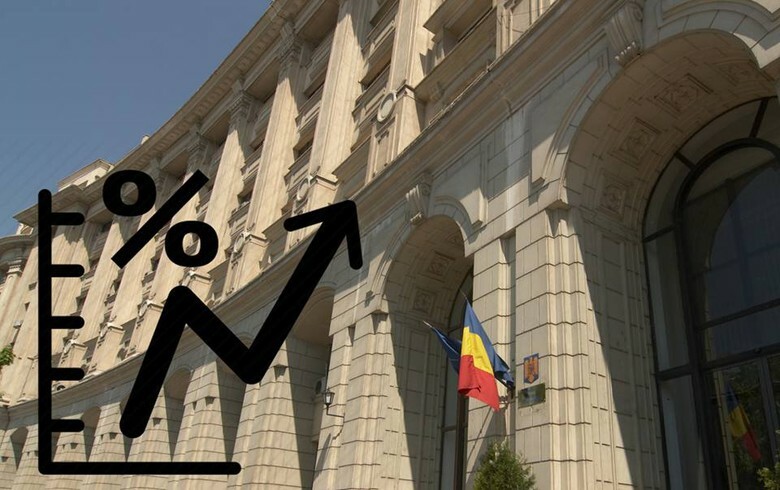 BUCHAREST (Romania), March 21 (SeeNews) - Romania's finance ministry sold on Thursday 400 million lei ($96 million/84 million euro) of a new issue of Treasury bills maturing on March 23, 2020, in line with target, data from the country's central bank showed. The average accepted yield was 3.01%, while demand totalled 734.7 million lei, the data indicated. Since the beginning of 2019, the finance ministry has sold roughly 6.5 billion lei and 83.5 million euro.